In North America, Europe, and elsewhere many (but certainly not all) Pagans follow spiritual traditions inspired by ancient Celtic or other northern European cultures. 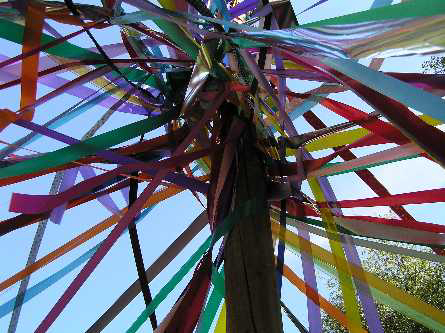 Based on these cultures, a popular system of seasonal celebrations is now known as the Wheel of the Year. 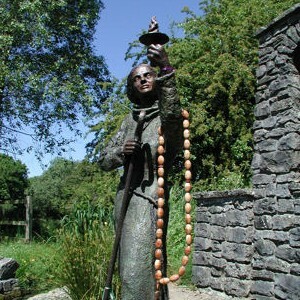 The traditions of Druidry and Wicca in particular defined much of their practice in the 1960s. At that time there was also a movement to combine the seasonal festivals of the Druids (the solstices and equinoxes) with the ‘fire festivals’ into one system, resulting in the Wheel of the Year. 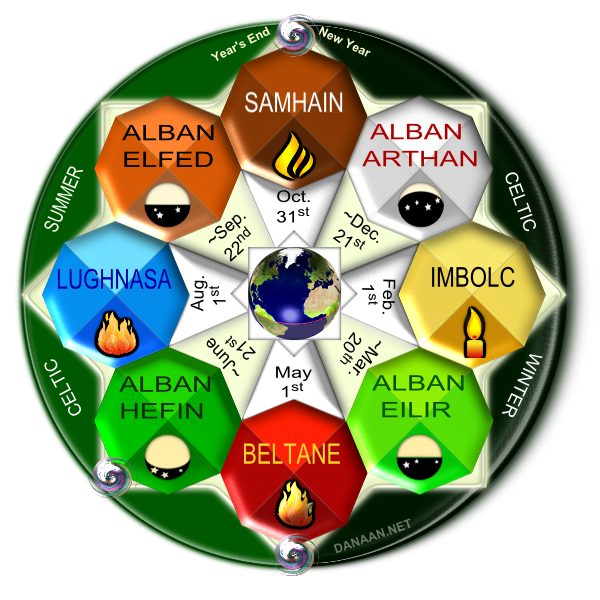 The Pagan Wheel of the Year (or Eightfold Cycle) consists of eight seasonal festivals- the Solstices and Equinoxes (for a total of four times during the year which are dictated by the relationship between the Earth and Sun), and the four ‘cross-quarter’ or ‘fire festivals’ which are not determined astronomically, but are related to the traditional pastoral calendar in the Northern Hemisphere. The graphic on this page is a Druid version of the Wheel of the Year for the Northern Hemisphere; it uses modern researched Welsh names for the solstices and equinoxes, and shows some of the relationships between the holidays. 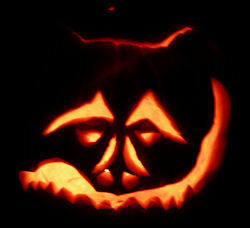 Samhain traditionally marks both the end and beginning of the Celtic Year. Considered by many Pagans to be the most important of the four ‘cross-quarter’ or ‘fire festivals’, Samhain is also the last harvest of the year and a faerie time. The winter solstice is the day with the shortest daylight and longest nights, but it also marks when this starts to reverse and the daylight increases. 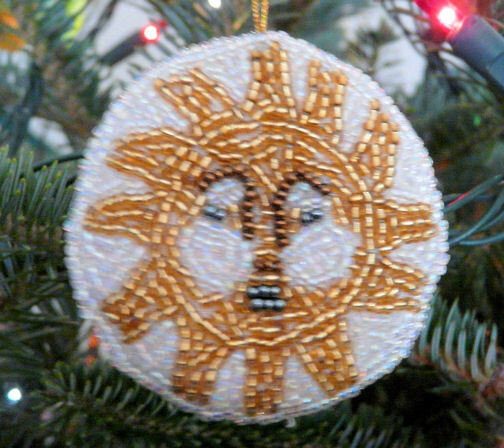 This solstice is celebrated as the return of the sun at the darkest time of winter. Imbolc is the first of four “fire festivals” in the Wheel of the Year and is also considered the first of three spring festivals. Even in this coldest time of the year signs of spring appear, and daylight is noticeably longer. The vernal equinox is one of two days in the year when daylight and night are about equal. This is the second spring festival, and the signs of new growth are now well underway. 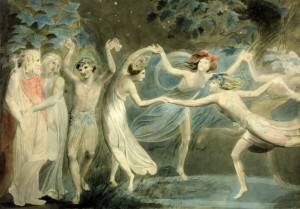 Beltane occurs around May 1 in the northern hemisphere. It is the beginning of Celtic ‘Summer’, the second fire festival of the Celtic year, and the third and final spring festival of the year. The Summer Solstice is the day with the longest daylight and shortest nights, but it also marks when this starts to reverse and daylight decreases. 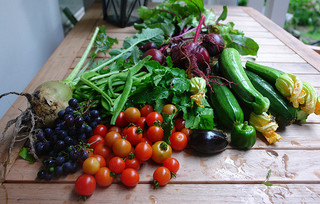 This solstice celebrates the height of summer. 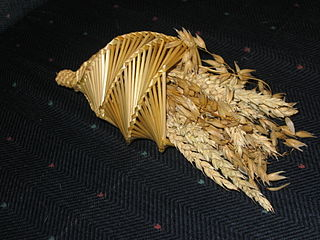 Lughnasadh is the first of the three Pagan autumn harvest festivals. It is an agrarian-based festival and feast of thanksgiving for grain and bread, which symbolizes the first fruits of the harvest. The Fall Equinox is one of two days in the year when daylight and night are about equal. 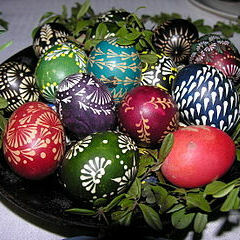 It is a time of thanksgiving for the fruits of the earth, and is the second of the three pagan harvest festivals. This Wheel of the Year page was originally published on 12-19-2012, with many revisions since then.